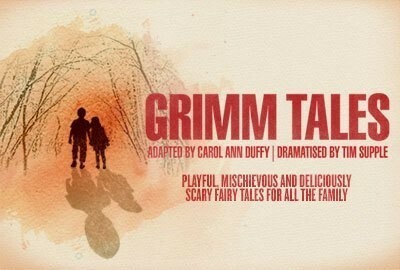 The 2nd and 3rd Form pupils at Christ’s Hospital join together to present eight of the Grimm Tales, adapted by poet and writer extraordinaire Carol Ann Duffy. With stories ranging from the well-known ‘Hansel and Gretel’ through to the lesser known tales such as ‘The Musicians of Bremen’ this is an opportunity to see staged storytelling from a committed ensemble cast. In keeping with traditional storytelling etiquette, the audience will have control of which story they would like to see next as this interactive evening of performance explores the whole of the Christ’s Hospital Theatre space.